Woodland Scenics Coarse Ballast Bag, Brown/18 cu. in. 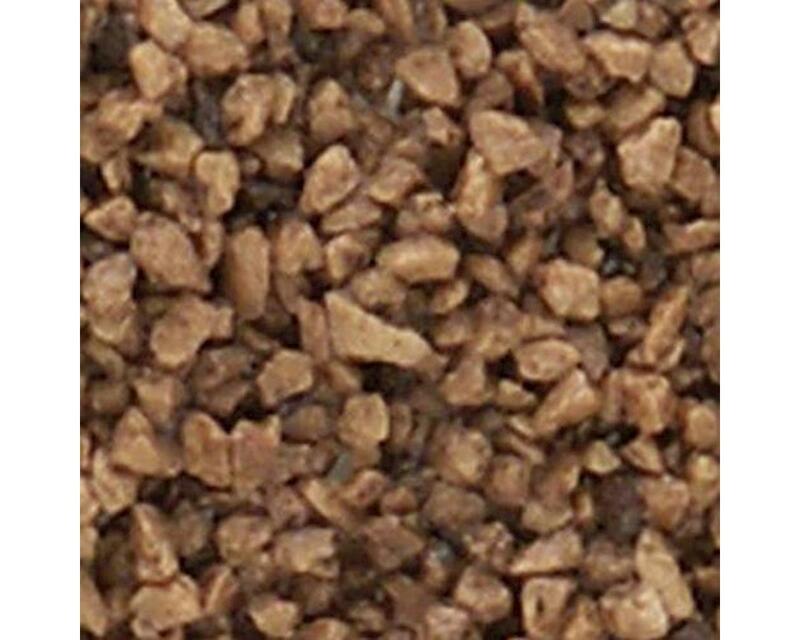 Woodland Scenics Coarse Ballast Shaker, Gray Blend/50 cu. in.